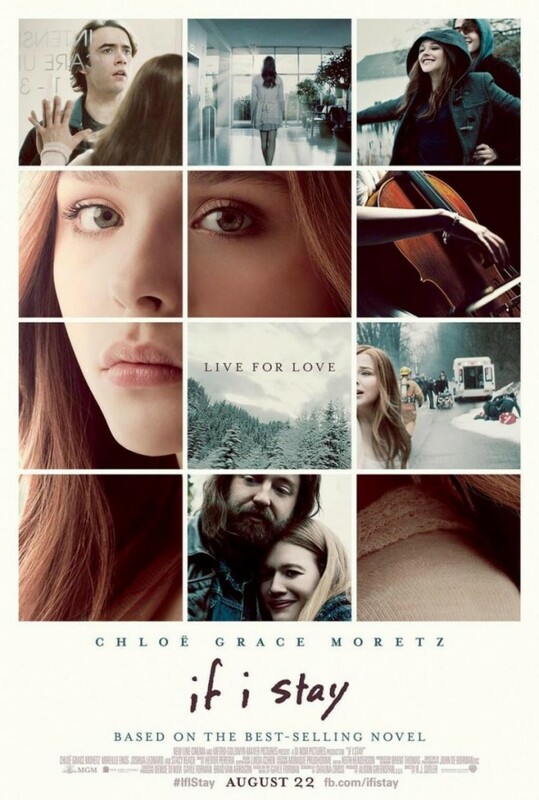 If I Stay, starring Chloe Grace Moretz, is not out for a couple weeks, but we have a slew of new images from the film to share with readers and fans today. I saw the movie last week, and I can say that it’s not a movie to miss. Click through the slideshow to check out all the new stills and behind the scenes photos. Previous ArticleWin tickets to THE GIVER Fan Screening in Los Angeles! Next ArticleTV Review: Adventure Time 6×15, "Nemesis"